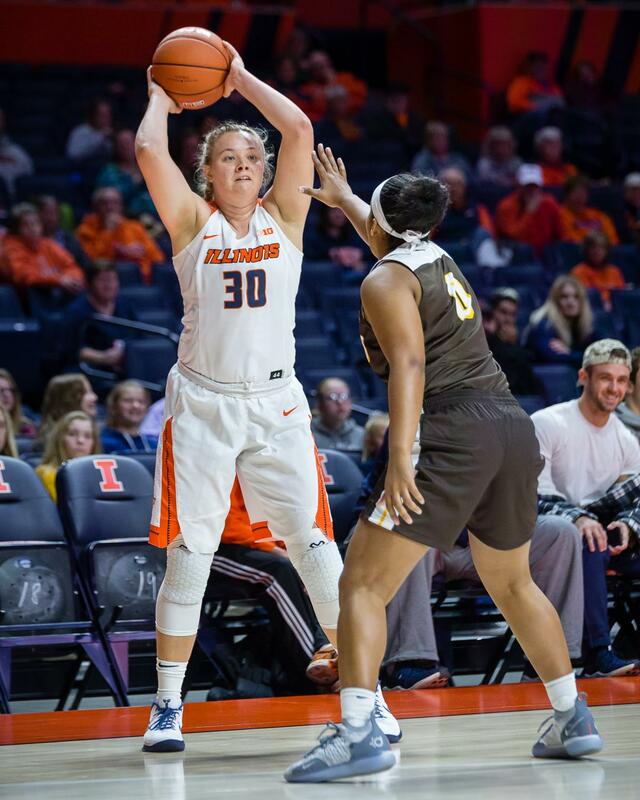 Illinois guard Courtney Joens looks to pass the ball during the game against Valparaiso at State Farm Center on Nov. 14. The Illini won 73-54. 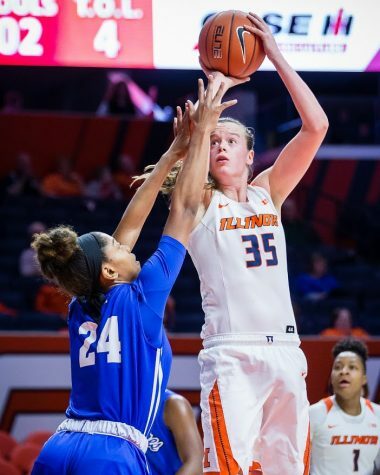 The Illinois women’s basketball team is on a six-game, home winning streak after defeating Murray State on Tuesday, 84-52. 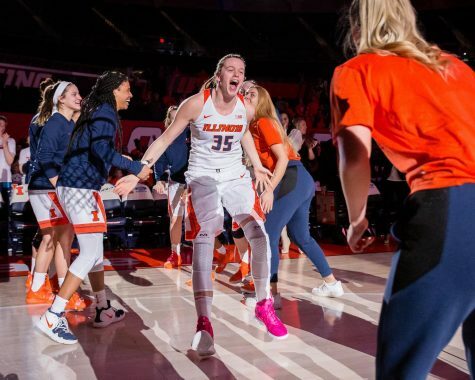 As the night began, the Illini looked to continue their home court success — Big Ten play is only two games away. 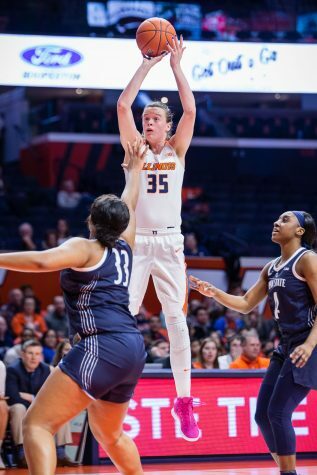 Illinois’ victory was thanks, in large part, to a 22-point performance from senior Alex Wittinger. 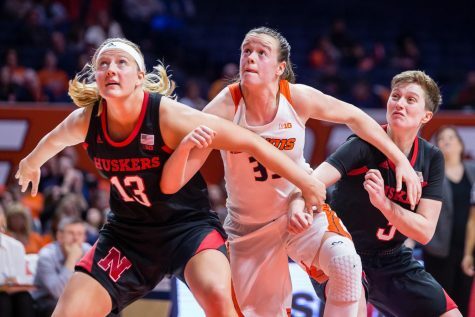 Wittinger consistently stretched the court with smooth jumpers from mid-range and used her versatility to execute crafty low-post moves, as she ended up going 11-13. 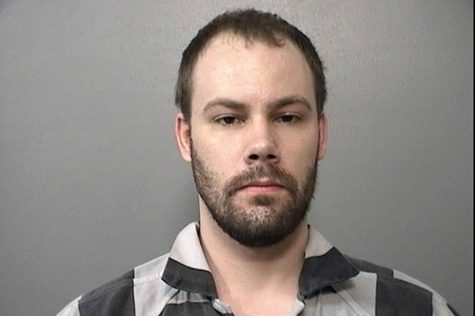 “I was kinda kidding with (Wittinger) when I came up here, ‘You were 11-13, what happened on the other two shots?’” Fahey said. It was rare to see a shot not end up at the bottom of the net when Wittinger had the ball as the Racers struggled all game to contain her. The Illini started out hot and stayed that way throughout the first half as they went on an 8-0 run and held the Racers to zero points until there was 3:46 left in the first quarter. Illinois was getting consistent defensive stops and held Murray State to 16 percent shooting. 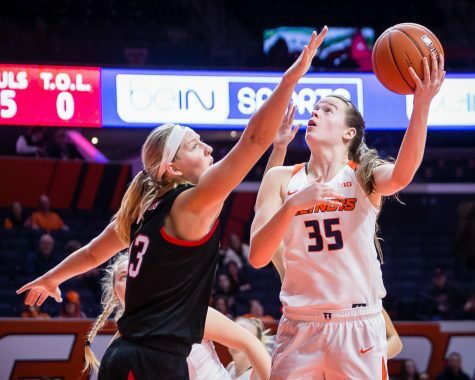 In the second quarter, the Illini caught fire and capitalized off of turnovers, burying the Racers with a barrage of points while shooting close to 80 percent. The Illini extended their lead to 23 points and went into the intermission with a 42-19 lead. 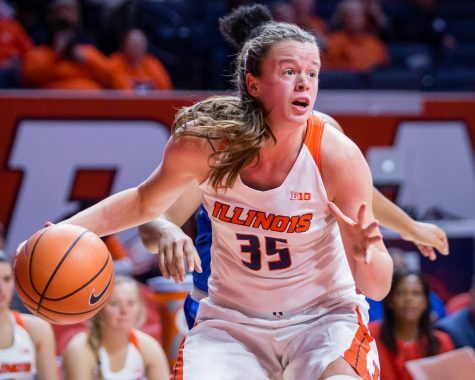 To open up the second half, the Illini came out a bit slow but found their stroke again after collecting back-to-back defensive boards and scoring in transition. 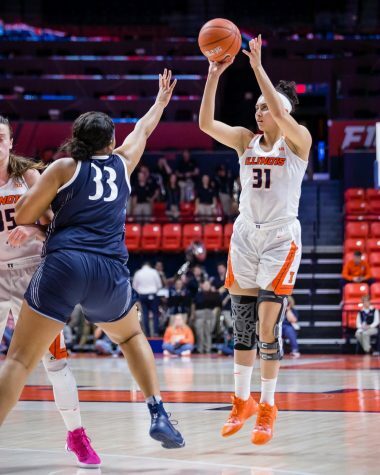 Freshman J-Naya Ephraim helped spark the Illini offense during a scoring lull as she converted on two and ones in the third quarter. As the game moved into the final quarter, the Racers got their offense going, but it was too little too late. 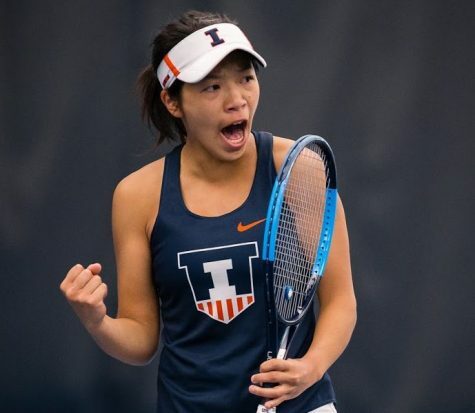 The Illini continued to put up a steady stream of points as they headed toward the buzzer. 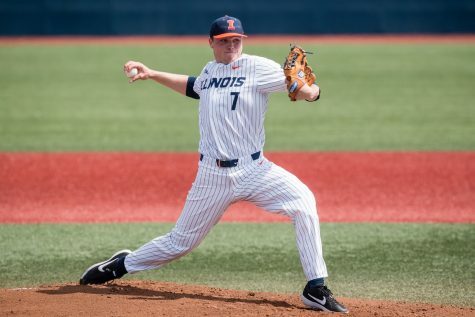 Illinois played as a consistent unit all game long and never let off the gas pedal. 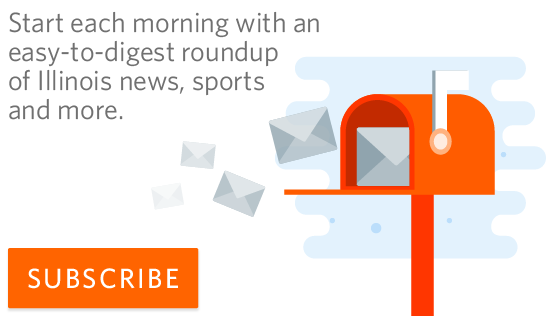 The team was efficient and gave fans a glimpse of what’s to come. 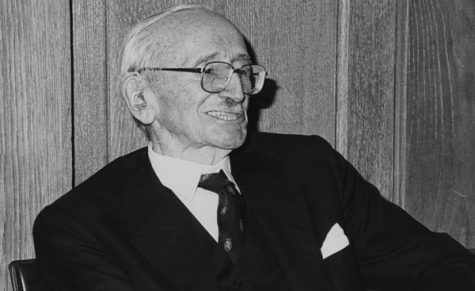 But no matter how much success the team has, it’s right back to the lab for Wittinger and Co. 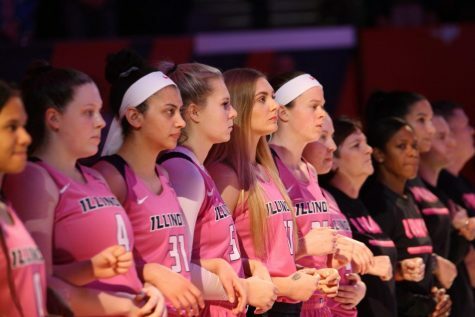 The Illini will be back at the State Farm Center on Saturday at 6 p.m. as they face off against Southern Illinois University, Edwardsville.